Excessive drooling is one of the worst problems for some dog owners. Every time the dog goes to the water dish he leaves a mess, and a dog with facial hair is that much harder to clean up after. If you bought a drooler like a St. Bernard you might have known what you were getting in for, but if your dog was never a drooler before there might be something you can do about it. Contagious disease that does not allow him to swallow—Think Rabies First! Some of these things may have been going on for a while and you have not noticed them or just figured they were a normal part of a dog´s life. Pay attention! If you have looked at the reasons your dog might be drooling excessively, you have noticed that some of them are serious but many of them are nothing to be worried about. Unfortunately, you need to find out, and fast. If your dog is drooling because of cancer, and you let it go for a few weeks, there may be no way to save him. And do you really want a dog with advanced rabies running around your house? Find out what is going on today. Exam under anesthesia to look for any lesions: Some of these causes will make a dog very sensitive under examination and the only way to find out what is wrong is to do an exam while your dog is under sedation. X-ray: If your dog has a tumor, for example, it may appear small but if it has invaded the jaw or sinuses it will not do much good to just remove it. Urinalysis to look for metabolic problems. 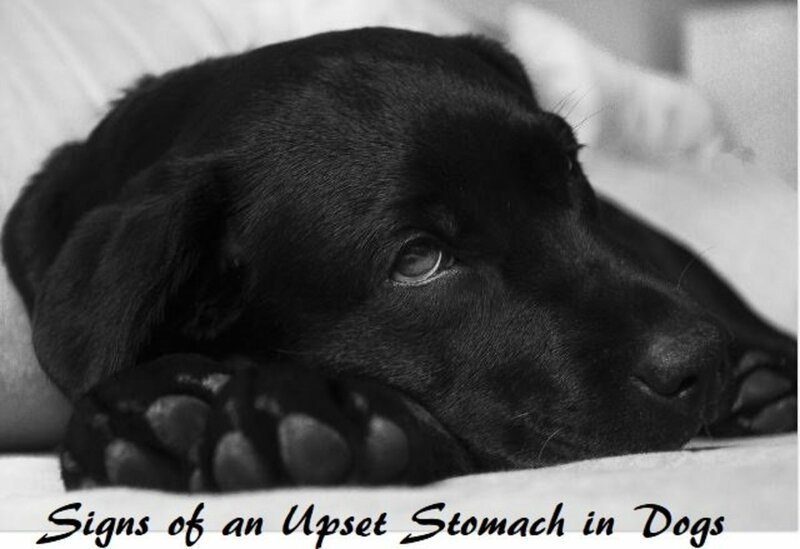 Abdominal ultrasound if your dog is feeling nausea but the cause cannot be determined. This will really depend on the cause, but do not assume this is going to be something that you will not be able to treat. 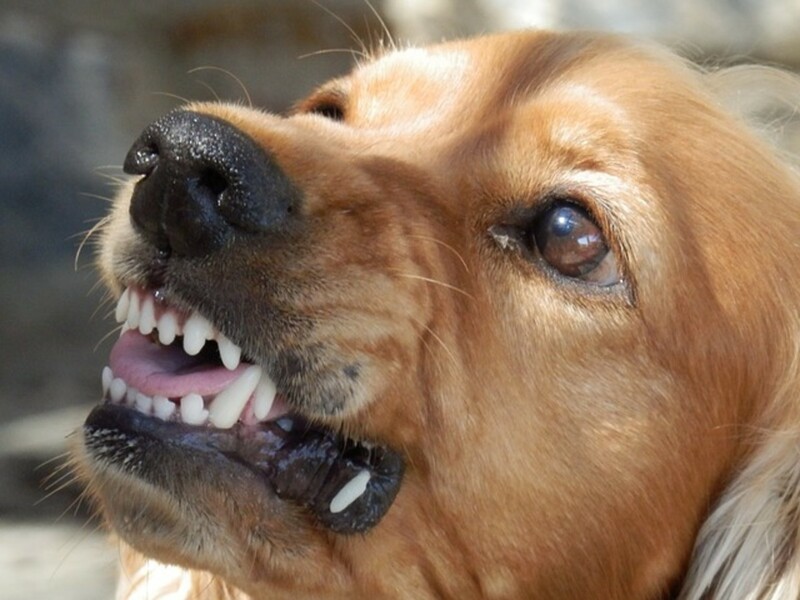 If your dog is drooling a lot and has behavioral changes, rabies has to be considered. If your dog has a stick lodged in her mouth, a broken tooth, or is just salivating a lot because of something she ate, you should schedule a visit with your regular vet now and help her feel better. This drooling problem can clear up right away or in a few days and your lives can return to normal. Some dogs have a more serious cause, of course, like a cancer growing in the mouth, but the sooner you take your dog in the better her chances of recovering. Get her in today. 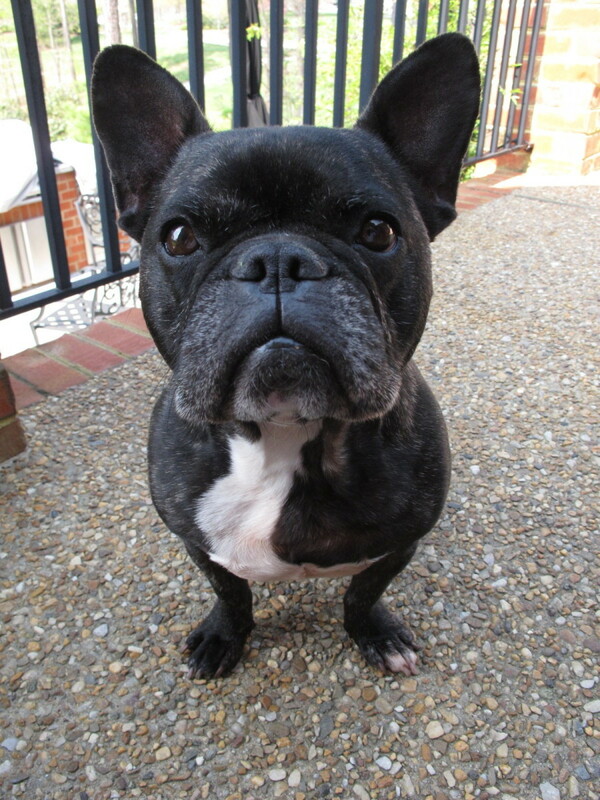 If your regular veterinarian cannot schedule an appointment for your dog take her to an emergency clinic. It may be worth the extra expense. Some tumors in the mouth are easy to remove. If you do not take care of it right away, however, your dog can end up like this. This case of excessive drooling can be treated at home. My 2 yr old dog just started having a lot of saliva come out her mouth out of nowhere and she never ever drools or anything. Should I be worried about my dog's excessive saliva? This is the first time this has happened. 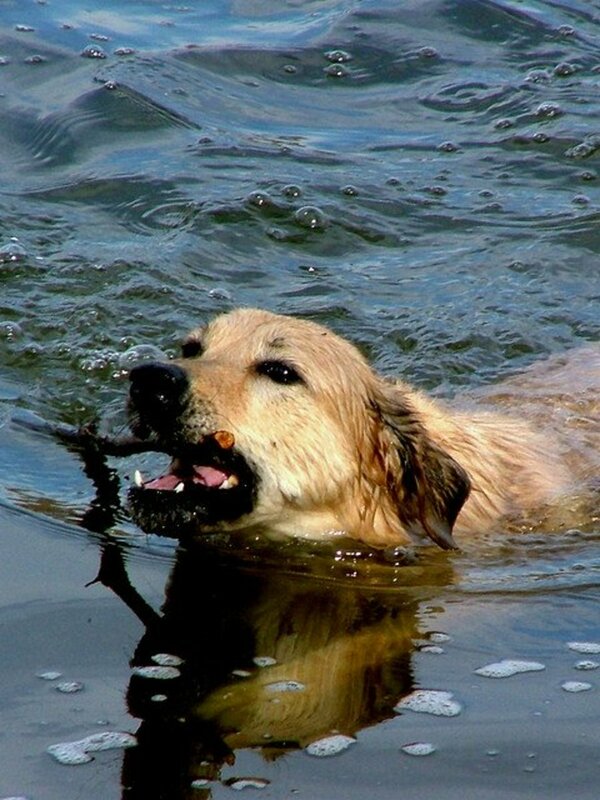 Your dog may have a foreign body (like a stick) lodged in the throat. 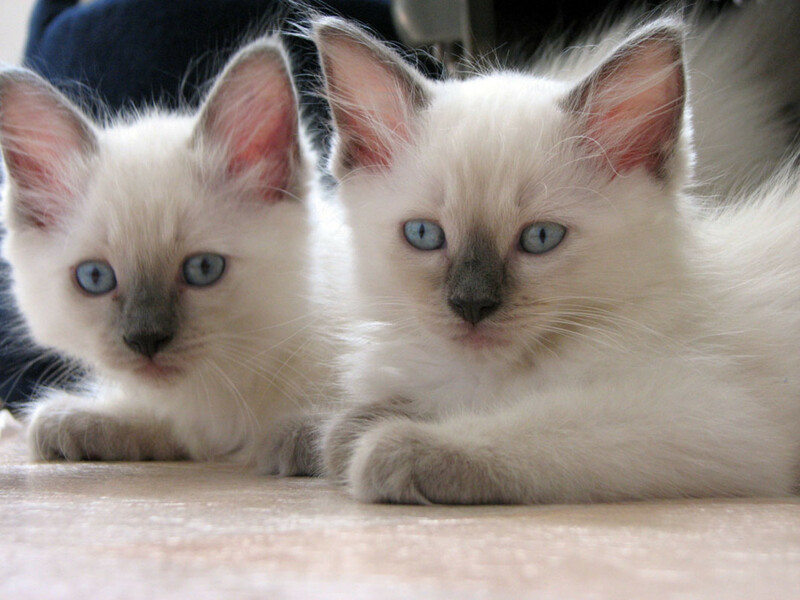 Take him to your regular vet for an exam as soon as possible. My 4-year-old lab has had loose stools for the past two days. She's started drooling heavily and is restless; she's also refusing water and food. She does sometimes eat apples on the ground from our apple trees. This behavior is unusual for her. Any idea what's going on? There are several possibilities. She may just be having a mild reaction to the fruit because of the sugars. I do not know why she is restless unless it is because of the stomach ache. There is also a possibility she has eaten enough apple seeds to make her sick. They are poisonous if many are consumed. My dog has recently just started drooling in his sleep, his beard is always soaked. I don’t know if it’s because of the hot weather or not but he’s never been one to drool. He is a pure bread havanese and has been throwing up not regularly but a few times in a month. Is this serious? Although you do not indicate what age your Havanese is, the most likely problem with excessive drooling in this breed is dental problems. It would also account for the periodic vomiting, since if he is swallowing a mouthful of pus from time to time it will upset his stomach. Get him checked out as soon as possible. The vet can look at his teeth, feel for any loose ones, but may have to do an x-ray to look for infections deep in the roots. He may also need to be put on antibiotics before the procedure. My 10-month-old Irish terrier has had clear, grayish discharge from his eyes for a month. Now he is very sad, has slowed down, has bad breath, and a couple of days ago his mouth got wet, as though he just drank water. What's wrong? 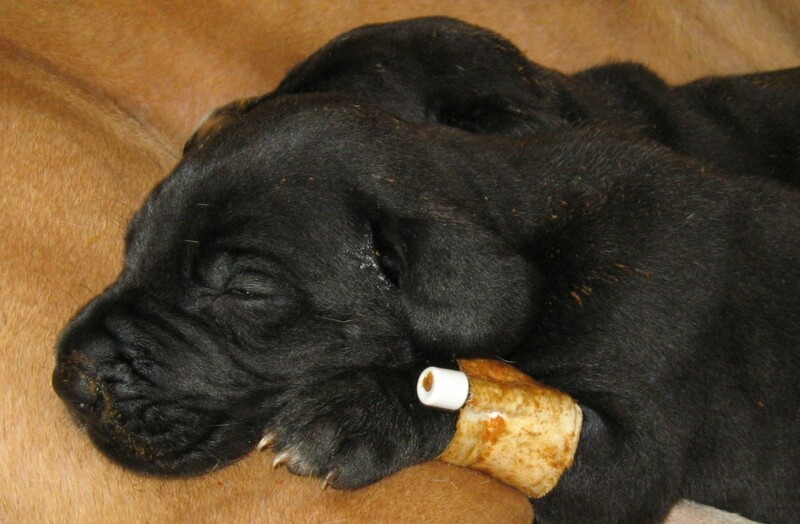 If your puppy is depressed and moving around slowly at this age, then there is a serious problem. He needs to be examined by your vet. He may have a foreign body in the mouth, organ failure (like a kidney disease), or a systemic infection. I cannot tell you what exactly is wrong without an exam and bloodwork. Why is my four-year-old Mastiff slobbering like crazy? If your dog starts drooling excessively, a lot more than is normal, consider all of the causes in the table posted in the article. You will need to have his mouth examined and determine if there is a foreign body, and injury, or a broken and abscessed tooth. Get your Mastiff in to see your regular veterinarian as soon as possible. My dog drools excessively, and he's lost a lot of weight. He is still losing weight. What should I do? 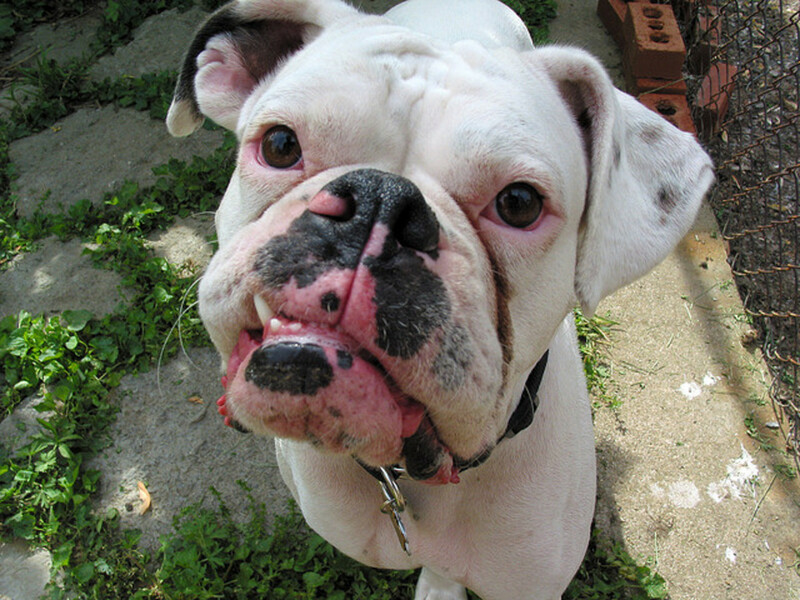 Your dog may have a blockage in his throat, a tumor growing in his GI tract, or even a rotten and abscessed tooth. There is nothing that I can recommend you do at home until you find out what is wrong. My fifteen-month-old husky is drooling really bad and breathing sounds like he's had pneumonia we took him to the vet and all test are negative, now they are sending users to a neurologist for his brain. Do you have any thoughts? My four-month-old mini schnauzer suddenly started drooling excessively while asleep. Is this teething? Puppies start losing their puppy teeth and getting their adult incisors at 16 weeks, so about 4 months. That is most likely what is going on with your dog. 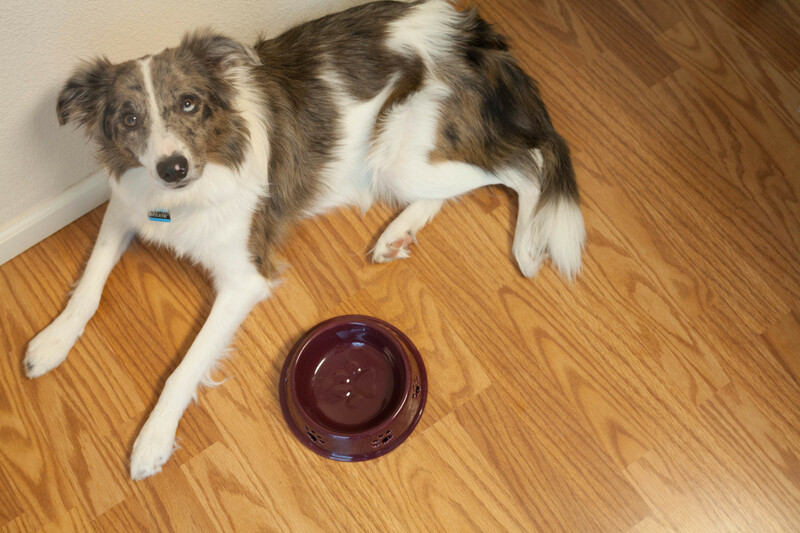 If he is acting abnormally, has any other behavioral changes, is lethargic or is not eating normally, you should take him to a visit with your regular vet. My six-month-old mastiff started drooling a lot about two days ago. Then yesterday he had a lot of gas and had a hard time peeing. Should we be worried? He just got his rabies shots yesterday. Did the symptoms start before he was vaccinated for rabies? If they did, you should realize that it is not a good idea to vaccinate a dog that is sick. If they started after the vaccine, it is possible that this is a vaccine reaction. He needs to be examined by your regular vet. Yes, either way, you should worry. He may be a very sick dog. My 5 month old Shar-Pei drools excessively whenever we take her for a ride in our vehicle, but never at home. Is this drooling caused by anxiety and is there anything we can do to curb this? Call your dog, put her in the car, tell her what a good dog she is, take her around the block, give her lots of praise, then take her home and give her a treat and lots of praise. That is it. Do this every day, but do not make the ride longer than a minute or two. Make the idea of getting into the car for a drive a lot of fun. Some people recommend crating the dog during the trip. I think this is a bad idea unless you have large unruly dogs that need to be crated in back. If your Shar pei is loose and able to look out the window she is less likely to have problems. Why is my pitbull drooling ? There are many possible causes of drooling. Examine his mouth, and have him checked out by your veterinarian. My dog just started to express a lot of water from his mouth. It isn’t thick drool. It’s like he’s just come from his water dish with water in his mouth. What might be the cause? Some dogs will have very thin saliva, so any of the reasons in the article (foreign body in the mouth, etc.) are a possibility. It is also possible that the water coming out of his mouth is a very thin vomit. The most likely reason for a very thin liquid like you describe is a toxic plant or grass. You can read https://pethelpful.com/dogs/my-dog-is-vomiting for more possibilities and try to hold off on food to see how he does. However, if this continues, you are going to need to take him to your regular vet for an exam. My eleven-week-old pit had a round bone lodged in her throat and collapsed(she wasn't breathing, moving, and had bowel movements). Once I realized what was going on I immediately dislodged the bone. She came to and now is breathing shallow/heavy breathes and is drooling quite a bit still. Should I be worried? It sounds like you did a fine job and saved your puppy´s life. You should listen to her chest to make sure she does not have pulmonary edema, or take her to your vet and have him do a physical to make sure there is no lasting damage. How do I know if my dog had a seizure? The only way to tell for sure if your dog had a seizure is to see it happen. After, a dog will have symptoms like excessive drooling, stiffness when walking and getting up slowly, and in some cases, a dog will be disoriented and may even bite (even if he would not normally do so). Why do my two Siberian Huskies start salivating every time I take them to the dog's park? David, have you taken your Corgi to your vet? The most likely cause of his drooling is an infected tooth. They are painful. Get him taken care of as soon as possible. PLEASE HELP!!! My 14 year old corgi is drooling excessively and has bouts of reverse sneezing. Any ideas??? Yamel, with a 10 month old puppy I would be worried about poisoning or a foreign body in his mouth or intestine. There is not much you can do at home. 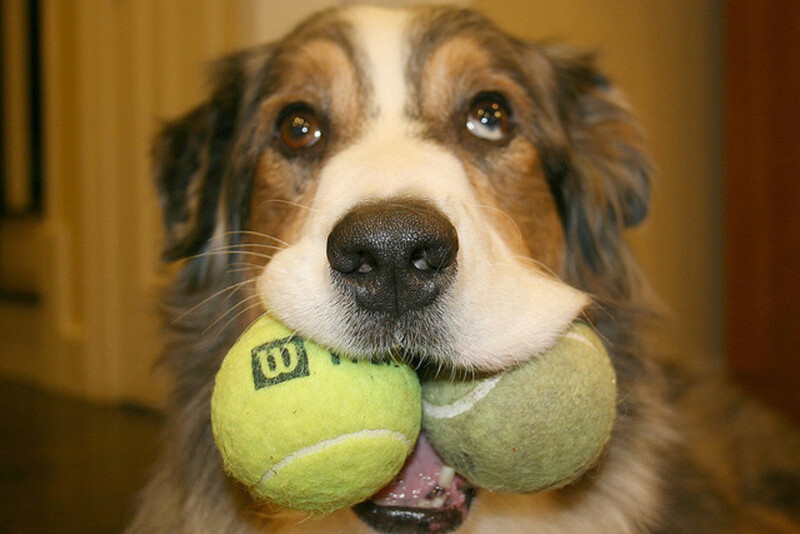 Look in his mouth and see if you see anything, but if you do not he needs to be examined by your vet immediately. Help! My 10 month old puppy is drooling excessively and his stool is liquid. He’s never drooled like this before and his stool hasn’t always been fine. Bev, has your vet xrayed your Doxies mouth to look for changes to the roots? If she has a deep infection that would account for the pain in her face. If you are not happy with the way things are going, ask for a referral to your state veterinary college. They may not have any easy answers for you but should be able to find the source of the problem. Your vet will provide your dog´s complete medical records at the time of the referral. My 12 year old dachshund had 9 teeth removed in March. Prior to that time there was no drooling but since quite a lot. I have taken her to the vet 3 times now and she seems to think it is due to plaque on her teeth. She has bad breath and doesn't want you to touch her face. I am at a loss as what to do next. Do you have any suggestions? Faye, sudden onset in a young dog would make me suspect poisoning or a foreign body in the mouth. Get him to the vet as soon as you can and have him checked out. My Australian Shepherd & border Collie mix is 4 years old and he has been drooling excessively since this morning, what should I do? Renee, I can not be sure if the excessive drooling is from an inability to close the mouth correctly (seondary to myositis), inflammation in the mandibular muscles, or an oral disease. Take him to your regular vet for an exam before going back to the university. Good luck with him. Hi, My 3-1/2yr old pit bull who I fostered at the age of 7 months then adopted was diagnosed with Myositis, he was on Prednisone for over a year, after taking him to Ohio State University, they determined he's Myositis is in remission. However he still has very bad breath and excessive drooling when food is around. He also licks the humans any chance he keeps for long periods of time. He also grinds his teeth/jaw at nice. He recently has been gagging and throwing up small amounts of barf. Luis, you should call the vets office and let them know that things are not improving. The vet probably suspects a gastric ulcer or esophageal problem, and may want to continue the regimen for 10 days or 2 weeks to monitor the response. If things are not changing, let him know before starting over with another vet. My dog is a 2y1mo old old english bulldog, he would never drool. 2 days ago he started drooling constantly to the point everything is wet. I took him to vet yesterday and after examination I was told to give him famotidine 20mg once a day. Today nothing has changed, he is eating normally. Should I wait a little bit more or get another vet to check him? Mary Lynn, I would just toss the toy, but if this keeps up for a few days and you are sure there is no FB or oral problems, have a CBC done by your vet to look for an infection. my dog has been drooling on the right side of his mouth. it has caused me such confusion as i am uncertain of etiology - pain, nausea etc. i know seem to think it starts after he plays (suckles) with a certain toy - so now I am thinking the toy is toxic. i have checked his mouth for FB and broken tooth - nothing. any recos? Miguel, what kind of dog do you have, and how old is he? He might have a spinal disease. The drooling is just nervousness, the thing you should be worried about is the loss of balance. What does it mean when my dog drools then right after start to lose balance on his back legs and he has a hard time getting up,why would that happen. Bettie, is he drooling excessively or a normal amount? Is the drooling causing a skin infection or a lip fold infection? TK, maybe your dog is smart enough to realize that dry food is nasty overprocessed junk that is not fit for a dog. You can check his mouth or take him to your regular vet for an oral exam, but as long as you are offering alternatives that are better than dog food (canned chicken and turkey, for example) he is unlikely to eat that stuff again. PS: I would never ask my dog to live on processed dog food. She eats a natural diet. Look into it. My dog has stopped eating dry food. He will eat canned food and food in a roll and canned chicken and turkey with vegetables. He will also eat a raw hide treat. But why won't he eat his dry food anymore? Wendy, if it is mostly at niht, while roomin´, and no infections or lesions in the mouth, I would consider behavioral. I can fully relate to your ordeal. This is pretty much my thing in summers of Ontario too. July-September went lazying around. K2 won't really put his heart and soul in hiking during those months hahaha. Thanks, Suhail. I hope you and K2 are enjoying your Canadian fall. Down here it is hot and very dry (spring, of course) so I have only been taking my dog for long walks late at night when it is cooler. Very informative hub indeed! Thanks for educating us. Hi Marie thanks so much for that nice comment. Hopefully most of us will not need this info but I want it out there in case someone does need it. What a great hub. I had not read it before but this time I did not let it pass by! You do tackle some real difficult subjects and give us all the gen we need. Thanks DrMark 1961. Thanks for the clarification on the timing of the symptoms, Doc. I would not want to witness a case of rabies in a human...talk about a feeling of helplessness! I saw a lot more rabies when I lived in Africa, not so much now since the government comes by and gives free rabies vacc to the farmers that own dogs (which is almost everyone). I even saw it in a person once--he was bitten by a rabid dog and did not follow his vacc protocol. Really sad. Dogs lose the ability to swallow long before showing clinical symptoms, so they drool and can pass on the rabies virus long before the dumb or violent stages. 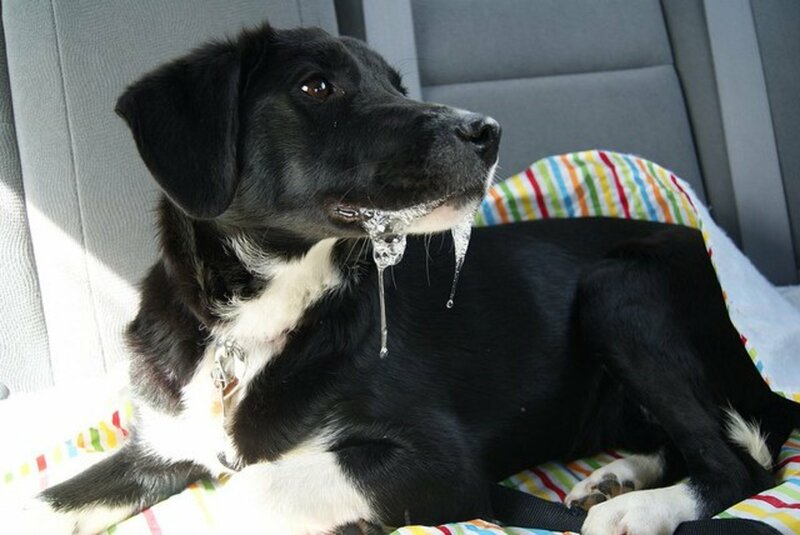 It really pays to be cautious if your dog is drooling. I always appreciate your comments. Hopefully you will get lots of ladybug visits again this year and will be around for AT LEAST another year!!! Great hub, Doc! 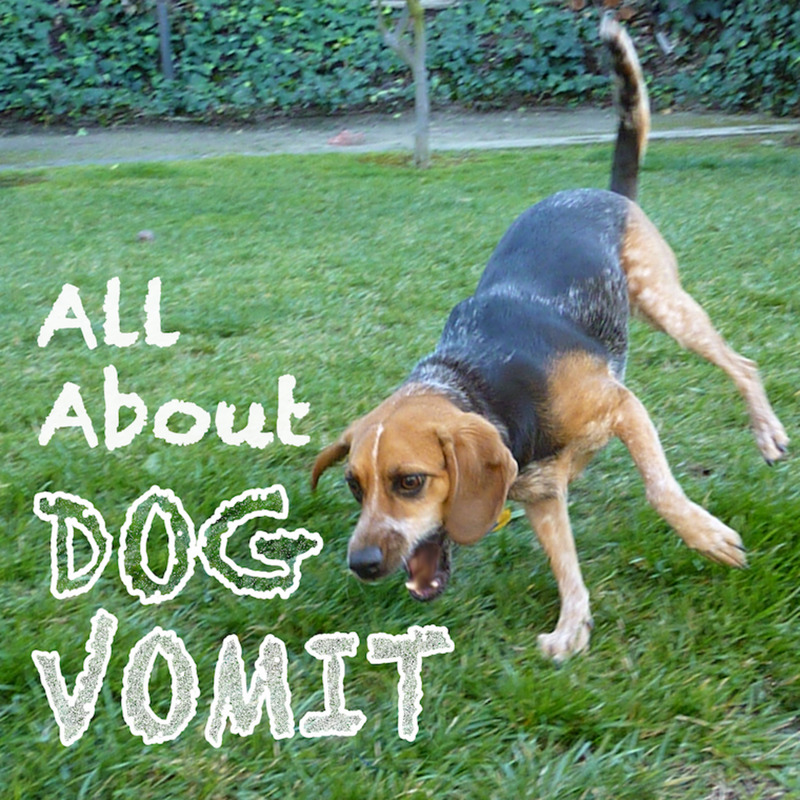 It's very easy for owners to dismiss a dog's drooling because "that's what dogs do." The same with excessive scratching or body odor..."all dogs scratch" and "all dogs have doggy odor." The reasons for uncharacteristic drooling can produce some pretty heavy consequences, though, so this hub is a real service to owners. The rabies mention made me cognizant of the fact that we're on a worldwide stage and rabies is a problem in some parts of the world. Here in the U.S., because of the legal requirement that dogs, cats and ferrets be immunized against rabies, we don't see it too often. Once every year or two, a rabid skunk, raccoon, or bat will be confirmed locally and the alert will go out to make sure pets are vaccinated. I'm of the belief that a rabid animal is at the terminal stage when symptoms appear, and by the time it has reached the drooling stage, it's just hours away from death, but that they can transmit the disease even before they show symptoms. Is that right? BTW, my ladybug hub is getting a ton of hits now. This is the time of year that the phenomenon occurs. Last year, it generated 340-something dollars for me in about two weeks. This year, though, they're not clicking on the ads. I haven't reached $7 yet, lol.